One of the best Android tablets on the market is the Nexus 7 2, but some are saying the new tablet releasing within a month by Lenovo will give it a run for its money. The new 8-inch Windows 8.1 OS tablet is called the Lenovo MiiX2, why on earth people would say it would compete with the Nexus 7 2 is beyond us. You either love Android or you love Windows powered devices, the years we have been in this business we know that customers prefer the operating system first and then the specs on a device. Anyway, the Lenovo MiiX2 tablet	will be releasing within a month with a price tag of only $299. The Lenovo MiiX2 specs include an 8-inch 16:10 widescreen 10-point multi-touch WXGA full HD display delivering an 800 x 1280 resolution. 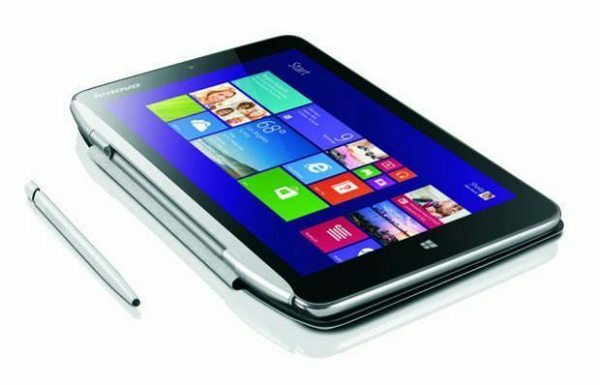 It is powered by a quad-core Intel Atom Bay Trail-T mobile processor, and it comes with Microsoft Office Home and Student 2013 version pre-installed. On the rear there is a 5MP camera and on the front a 2MP offering, others features include dedicated Windows Key, Intel HD Graphics Generation 7, Clear Video HD technology, up to 128GB of eMMC onboard storage (expandable up to 32GB with micro-SD slot) and so much more – read the press release here. 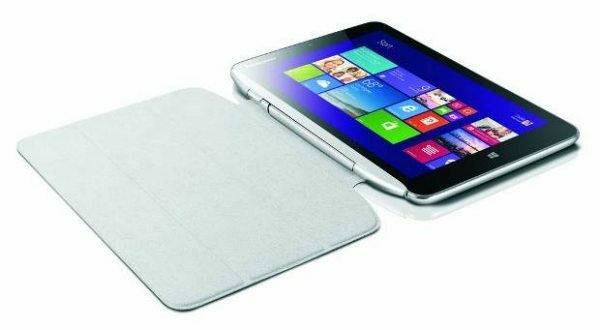 Can the Lenovo MiiX2 Windows tablet really compete with the likes of the Nexus 7 2 Android tablet?